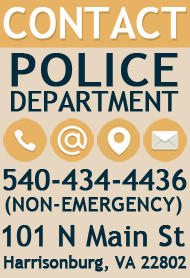 As the Chief of the Harrisonburg Police Department I want to welcome each of you to our website. I ask that you take a moment to visit the various elements of our department to learn more about our programs, divisions, staff, and the latest news. You will discover some valuable information from the website that will hopefully answer any questions you may have. 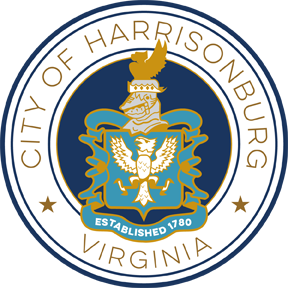 Our website along with other social media platforms such as Facebook and Twitter will allow us to achieve our core mission and to make Harrisonburg a safe place to live, work, and play. This also allows us to share information with our community and receive feedback to better serve our residents, businesses, and visitors. Our members take great pride in our mission statement of partnering with our community to reduce crime, solve problems, and improve quality of life. As I have stated many times, it is imperative that we partner with our community and work collaboratively to solve issues in our city. We look forward to continued partnerships and building solid relationships with our community. I am excited to be your Chief of Police in this beautiful city of Harrisonburg. We will continue to strive to deliver quality service through our core values: Integrity, Accountability, Honor, Leadership, and Diversity. Again, thank you for visiting our website and we will continue to serve this “friendly city” with Honesty and Integrity.